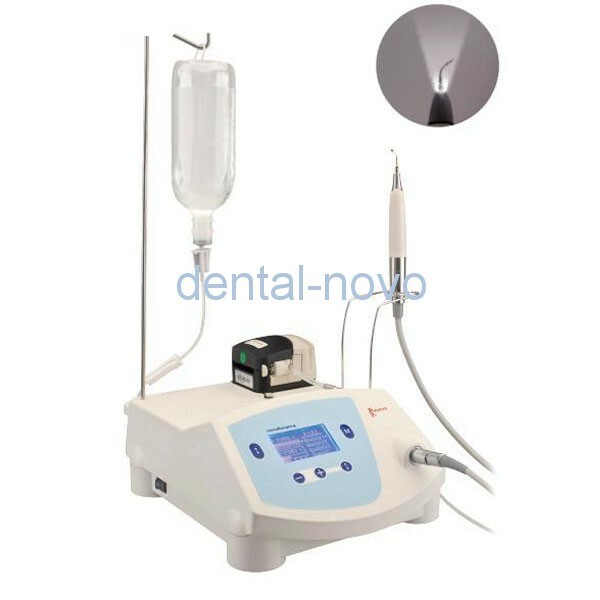 Easy operation: BONE FUNCTION, ROOT FUNCTION, CLEAN FUNCTION. · Mainly used in oral surgery, plastic surgery, orthopaedics, division of osteotomy, osteoplasty surgery and bone collection. 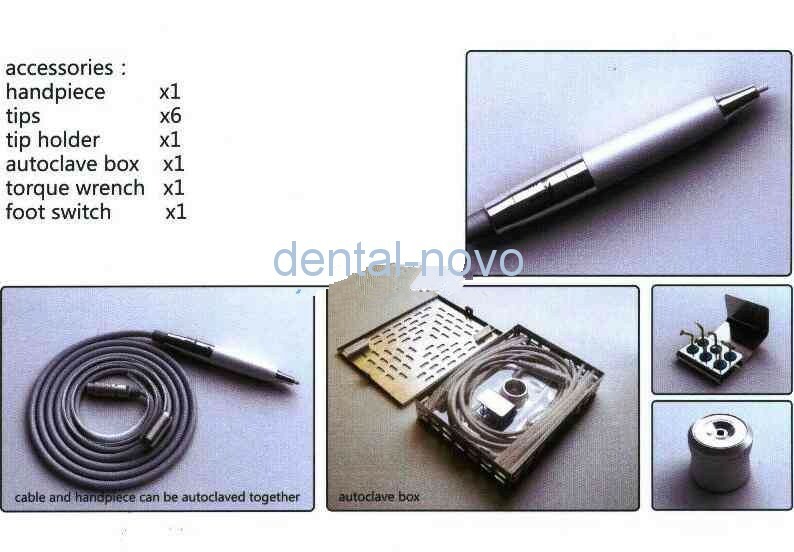 · LED handpiece insure better vision.